Each buckle includes a velvet black bag or beige burlap storage bag. Please make your choice at the time of purchase. Ultra Slim Line Design-won't add bulk to your waistline or interfere with your golf swing. Excellent for suits, golf wear & chinos. 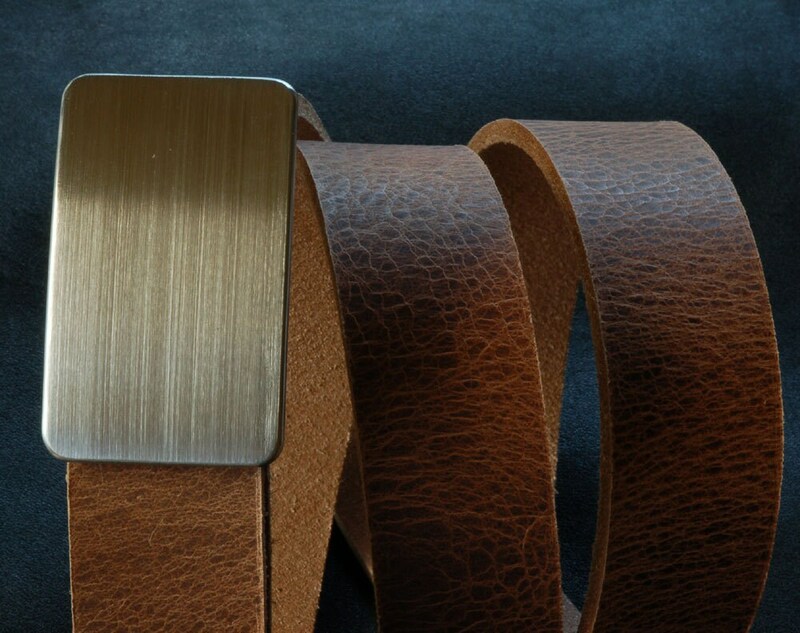 Each belt will be custom cut to your waist size. If you prefer, measure an existing belt from the hole you use most to the fold over end of the buckle. Don't include the buckle. Belts have snaps making buckle exchange simple. One for each day of your work week. 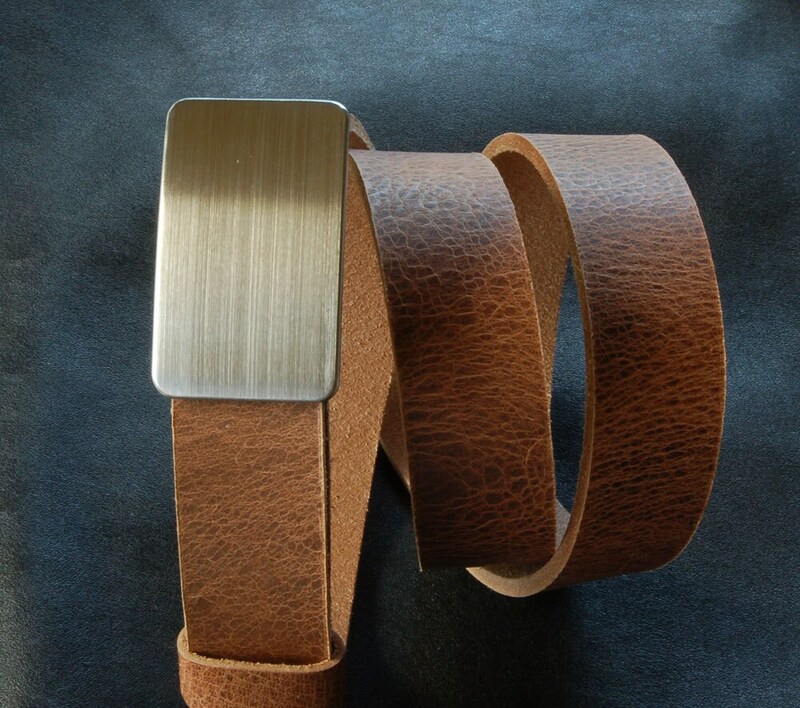 Buckles to fit 1-1/2" belts(blue jeans) also available. (additional charge). Also available to purchase in the SET of FIVE.